The LMCB is committed to equality, diversity and inclusion in the workplace. 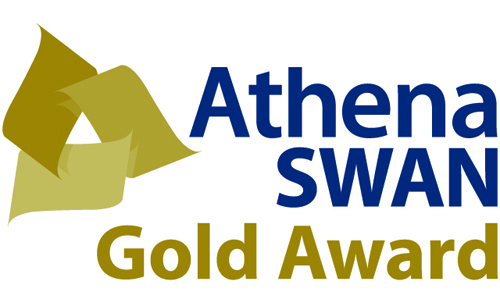 In 2016 we were awarded Athena SWAN Gold status, the first MRC unit/institute and UCL Department to be recognised as working at this level of excellence. This demonstrates a cultural shift in attitudes and working practices so that good practice is the norm (#simplygoodpractice). We will continue to make improvements to provide an environment that encourages scientific excellence over many years to come. Current members of the LMCB’s Equality, Diversity & Inclusion Committee (EDIC) are: Sophie Acton (co-chair), Rob de Bruin (co-chair), Lucy Newman, Yanlan Mao, Mark Marsh, Harriet Mok, Sara Mole, Jigna Patel, Giorgia Siriaco, Rob Tetley. In 2018, the EDIC established an ED&I Outstanding Contribution Prize, awarded to members of the LMCB who have gone above and beyond their normal role to promote equality, diversity and inclusivity. Nominees for the 2018 prize were Lotte De Winde, Sian Culley, Agathe Chaigne and Louise Cramer. The winner was Sian Culley, for the resource she set up to support gender equality in the field of microscopy. Please see the 2018 EDIC award panel report here.